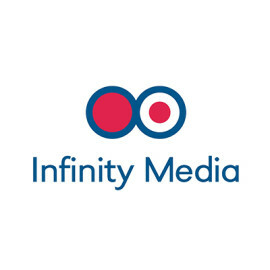 Infinity Media is an independent media house with expertise in planning and buying all media existing on the market since early 2008. 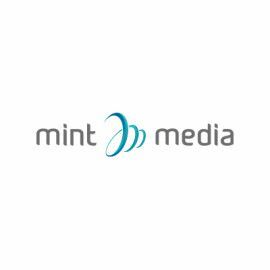 It consists of people associated with the media and advertising market, purchasing any type of media, ranging from the Internet, through the press, radio, television, outdoor to ambient. InfinityMedia team has the knowledge and tools necessary to plan an attractive campaign as anticipated. Infinity Media received the best marks in 7 categories of customer satisfaction survey carried out by "Media & Marketing Poland". The film studio OTOFILM (est. in 1992) is the oldest and biggest production house in Poland. Since the beggining of our production we made 2000 commercials, over a dozen documentaries, we produced many music videos, hundreds of corporate movies and social campaigns. 23 years of experience is the best proof that we follow the trends, uderstand the dynamics of the advertising sector and are flexible. 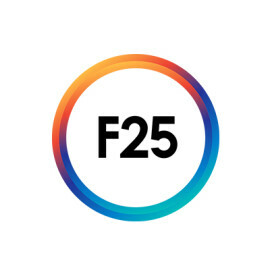 F25 is an interactive production house combining the world of film and the Internet. It exists in order to quickly and efficiently create attractive video content and brand new space for customers. F25 implements interactive marketing projects – it creates video content: commercial spots, viral videos, interactive TV series, quiz shows, reality shows, reportages. It plans interaction with the use of video on websites, strategies for video websites, viral marketing strategies. F25 creates the entire process, from an idea to the final realisation, from casting and shooting to the production of various video forms. 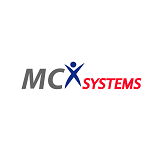 MCX Systems is a provider of comprehensive IT solutions that has been conducting business activity for more than 25 years. They are offering the highest quality products with focus on cashless payment, energy systems and advanced solutions for smart cities. 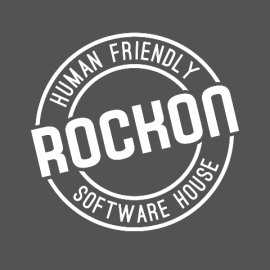 Rockon is a team of experienced programmers, designers and project managers. For three years we have been working together on developing a bridge between our clients’ business objectives and usability of systems. We rock in providing innovative digital solutions. We operate in the whole area of digital multichannel according to the philosophy human2human. We create and take care of websites and web applications, ecommerce & mcommerce systems, dedicated mobile applications, multimedia or social media campaigns. Dastral, Polish company established in 2003, operates in all projects with special emphasis on „clean installations”. the acquisition of orders of the highest degree of difficulty in terms of ventilation, air conditioning and auxiliary installations from the field of CT, WL, Lagarde, RO, VRF, VRV. ASML (precision and sterility - clean room), Atrium Hospital in Heerlen (precision and sterility, fume cupboards), GlaxoSmithKline Medicines Factory in Wavre Belgium (precision and sterility - clean room), L'Oreal Cosmetics Factory in Kanie near Warsaw, Nestle factory in Wroclaw, and many more. Currently, Dastral is the main contractor of the sanitary installation for the SPIMACO - Saudi Pharmaceutical Industries & Medical Appliances Corporation placed in Burajda. 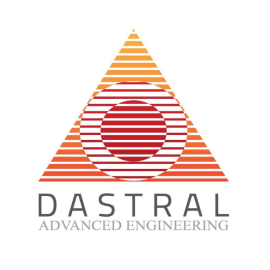 Dastral is responsible for coordination and inter-engineering supervision. In addition to the above, Dastral is responsible to supply all materials required to finalize contract. Loft Design System stands for 3D luxuriuous decorative wall panels made from gypsum based materials. Loft Design System decorative panels are the effect of intensive work of Italian designers. Excellent for hotels, shopping malls as well as private houses. Loft Concrete Collection, easy to cut and install, offer simple solutions to create a contemporary ambiance with an authentic concrete look. Mineral composite panels are just like real concrete that can be perfectly fitted together to form the modern structure on the wall. Trendy look, simple form and natural beauty- Loft Concrete has it all.